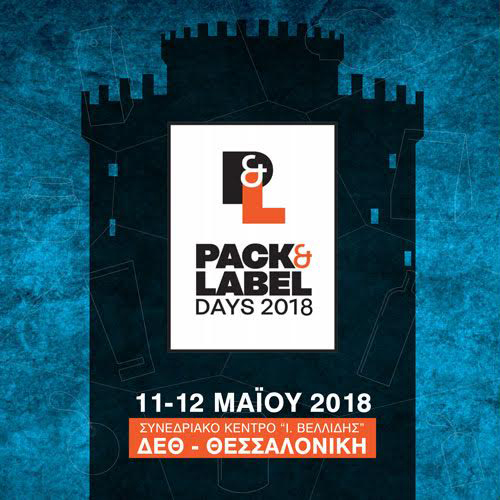 We are pleased to welcome you at the two-day Pack & Label Days 2018 event. The event will take place at the Conference Hall of I. Vellidis (Thessaloniki International Fair) on 11 & 12 May 2018.  We will be glad to see you closely, to discuss all the printing possibilities tailored to your needs, to solve all your questions about the sticker and to offer you specialized solutions.